Retail sales of its Jaguar saloons and Land Rover sport utility vehicles (SUVs) fell 13.2 percent, hurt particularly due to tariff changes in China and escalating trade tensions between the Asian nation and the US. 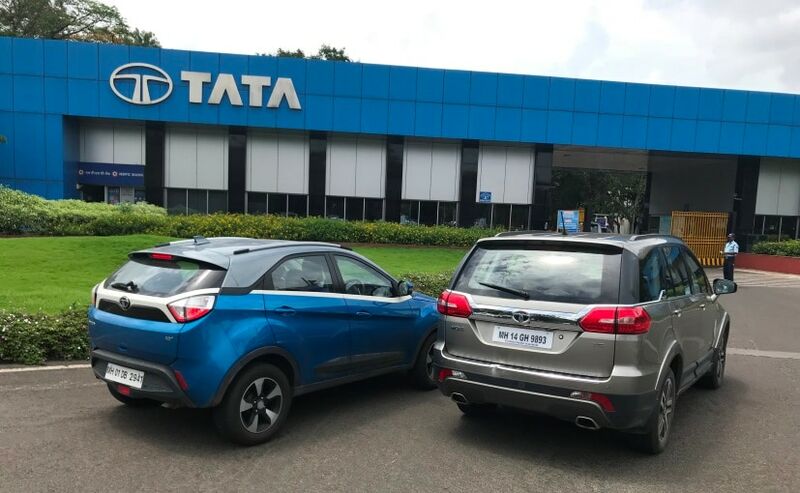 India's Tata Motors Ltd on Wednesday reported a loss for the three months ended September, dented by weak Jaguar Land Rover sales and a one-off charge in respect to a subsidiary closure in Thailand. "In JLR, market conditions, particularly in China, have deteriorated further," chairman N. Chandrasekaran said. "To weather this volatile external scenario, we have launched a comprehensive turnaround plan to significantly improve our free cash flows and profitability." Tata Motors said it plans to cut costs and improve JLR's cashflows by 2.5 billion pounds ($3.2 billion) over 18 months and they expect to break even this fiscal year at the pre-tax level. The automaker made a loss of 10.49 billion rupees ($141.9 million), compared with a profit of 24.83 billion rupees in the year-ago period, the company said. That was worse than the estimate of a loss of 2.40 billion rupees, according to Refinitiv data. The automaker incurred a one-off charge of 4.37 billion rupees due to the closure of operations at its Thailand-based subsidiary.